Into the Light - "The power to see into yourself with full clarity is the great gift of self knowledge." is the great gift of self knowledge." The true value of astrology is the self awareness it offers you, a comprehension that permits you to generate your own solutions to problems, providing perspectives to move you forward through life's challenges with greater clarity and certainty. The astrological chart reading gives you an objective mirror that allows you to take on a deeper questioning. This results in a clearer knowledge of yourself. From this you gain increased access to your talents, confidence with challenges, and the understanding to effectively navigate repeating life circumstances. It answers virtually any question you have about yourself and your life, guiding you toward a growth solution. The reading results in your feeling more control over your life, the reins in your hands. This personal orientation connects you with a vision of what is possible for you and the ways to pursue that. It serves you as a guide on your path in life. What truly is "Evolutionary" Astrology? Evolutionary Astrology presupposes that humans have a soul, which is like a seed of the "universal consciousness" (a non- denominational term for God) that is a constant presence over a cycle of multiple incarnations in a changing human form. Thus we are born with pre-existing (past life) experiences and orientations that affect the soul's current incarnation. 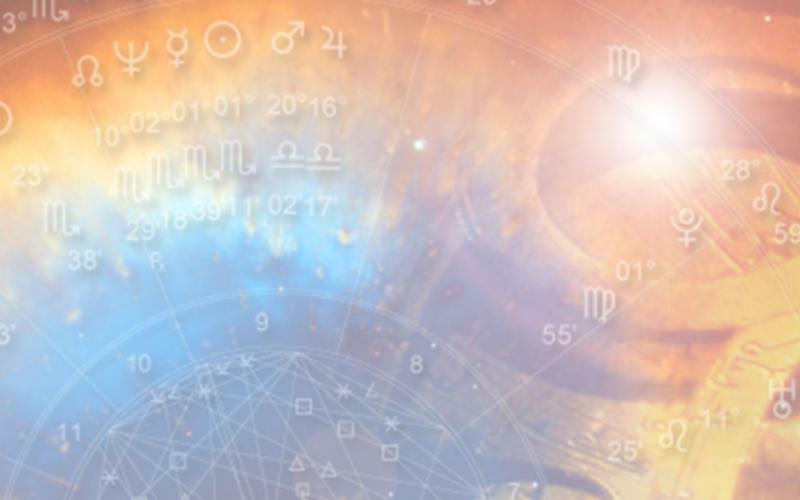 Evolutionary astrology views the "natal chart" as a map of "karma" in relation to the soul’s intent to evolve beyond certain patterns of past action that have affected its evolution. How Does Astrology really "Work"? While it appears that Astrology advocates that planets and stars somehow affect or control us, it is really only people who make such claims. Astrological delineations are based on observation of phenomena and reporting of their consistencies. In other words, Astrological delineations reveal a universal order in place of the apparent chaos of human life. As such it is correlations, not "influences" that are identified. Over time such observation gave birth to the system of Astrology, which continues to evolve based on yet more refined observation and reporting viewed in the context of human life on earth. Copyright 2010 Into the Light. All rights reserved.